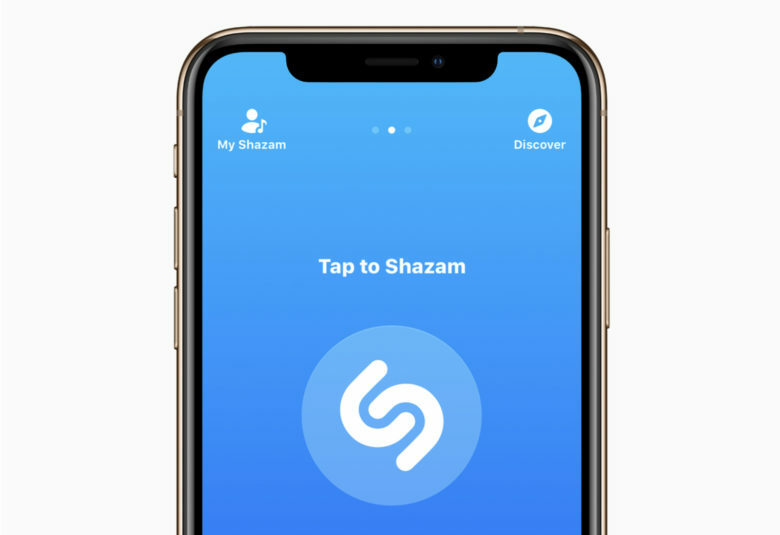 We first learned of Apple’s plans to buy Shazam last December, with Apple confirming the news just days after rumors began circulating. But fans quickly learned that this wasn’t a simple acquisition that would be wrapped up within a few weeks. With so much data in Shazam’s grasp, regulators feared that approving Apple’s ownership of the company could breach antitrust rules. Finally, nine months later, the deal is done. Apple today confirmed its acquisition of Shazam, which it describes as “one of the world’s most popular and highly-rated music apps,” is now complete. Apple plans to remove all ads from the service “soon” so that all users can enjoy the best experience Shazam has to offer without interruption. As always, the Shazam app is free to download. It’s not yet clear what Apple’s plans are for the future of the service — particularly on third-party platforms like Android — but we can almost certainly look forward to closer integration with Apple Music. The insights into our listening habits that the service provides could also lead to improved recommendations. Shazam has been downloaded over 1 billion times since it made its debut, and is now used more than 20 million times each day, Apple says.